We’ve got some great news for our youngest River Islands residents! The River Islands Futbol Club will be hosting soccer clinics in July, prior to the beginning of league play in August. This program is designed to present an all -inclusive experience for young players to help foster a healthy lifestyle and a love of the sport. Ages 5 to 14 will be accommodated during three, one-week sessions. Boys and girls will be separated depending on the number of participants, and a new addition to this year’s program will focus on a 3 to 5 age group. 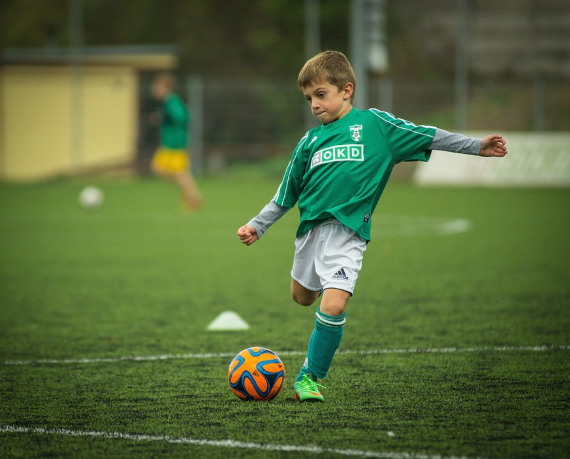 We can’t wait to see our youngest soccer players get an opportunity to have some fun on the field! While the academy’s soccer fields are being grown, the camp will be hosted at the River Islands Technology Academy during the following dates: July 9 – July 13; July 16 – July 20; and July 23 – July 27. From Monday through Friday, participants will receive instruction from 9 a.m. to 12 p.m. To register your child please email info@riverislandsfc.com.